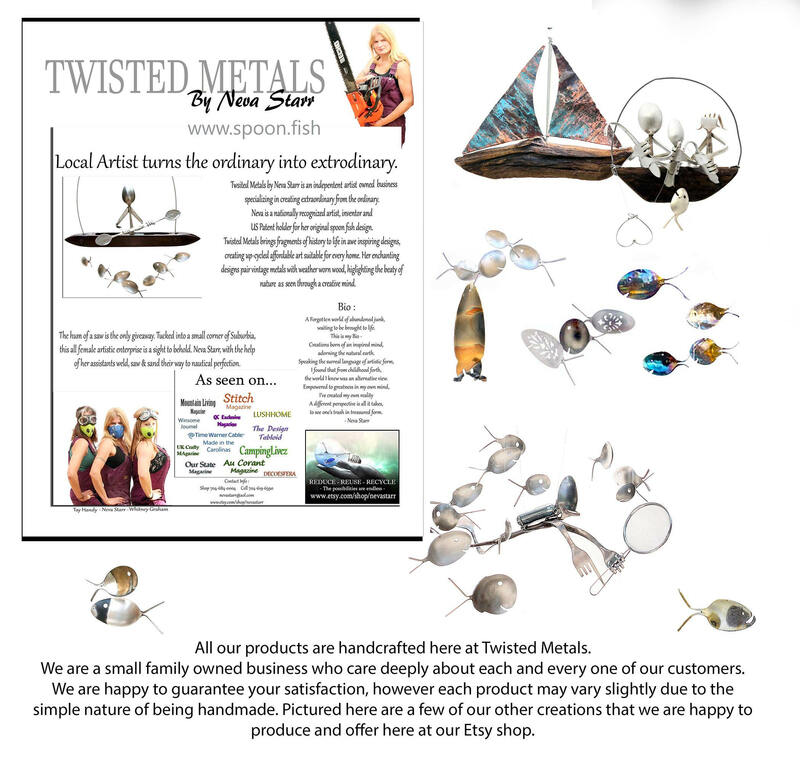 Welcome to Twisted Metals. 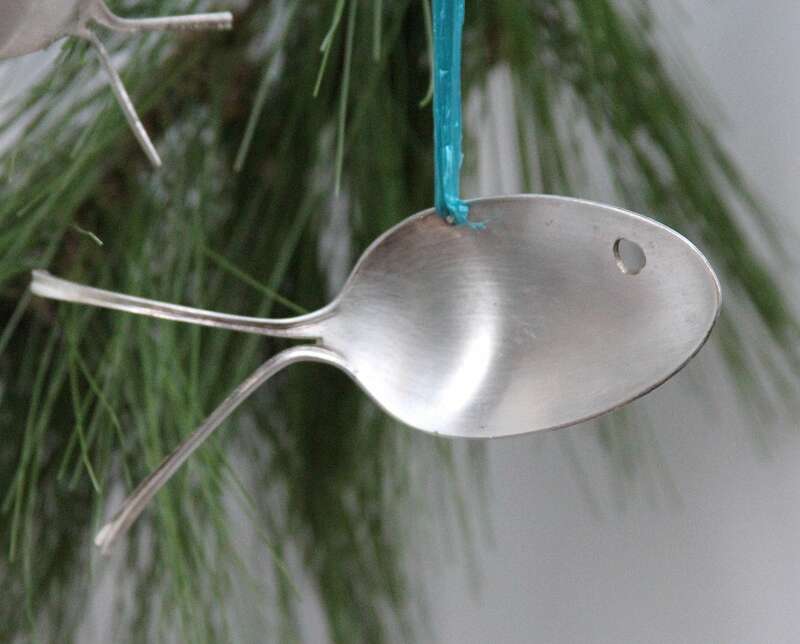 Home of the original Spoon Fish Wind Chime. Thank you for your order and helping support our local arts! Orders typically ship in 3-5 days. 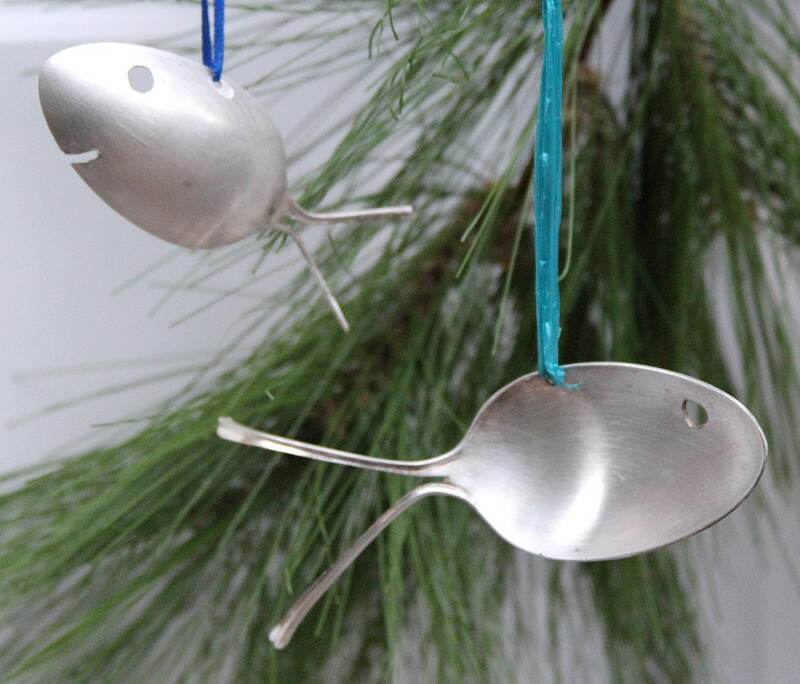 These darling little fish are upcycled from vintage & antique silver plated spoons. Guaranteed to delight all who might see. Makes a perfect gift for those hard to please. Each fish has a personality all its own, equally charming as those pictured above. Ornaments range in size from 2-5in. Available hung upon vibrant ribbon. Please check out my reviews and buy with confidence! We are dedicated to producing quality, durable and stylish decor for the home and garden at prices sure to please. The handmade nature of our products results in slight variations which give each piece a unique character. 1) Personalized and / or Customized items, unless a manufacturing fault, will not be refunded. *ATTN: Drilled Ends are considered custom orders! 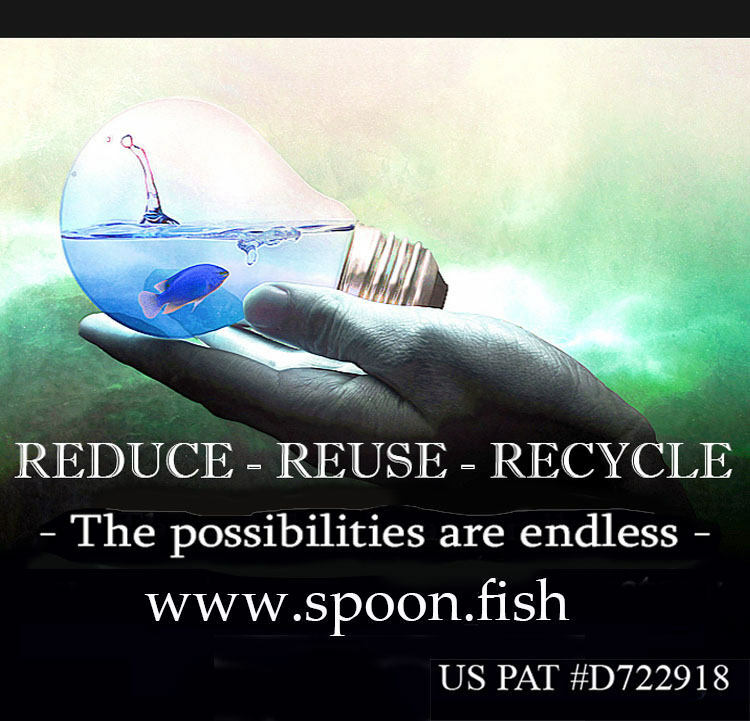 2) Due to Hygiene and Quality Reasons, we can no longer accept ANY Refunds on Cutlery, Silverware, Flatware, Utensils. However, we do offer replacement items or exchanges. >>Please contact us ASAP (through our shop email address) and include reason for request of Exchange. We will respond as soon as we can! Thank you for understanding! Hi, Yes we are more than happy to sell wholesale. Of Course!!! If you can dream it - We can build it. Certain limitations may apply, but Please don't be afraid to ask. Our preferred method is super easy! You don't even need to take your chime down for cleaning. Simply scrub the fish with a dab of hand sanitizer & wipe clean with a towel once a year. Amount needed seems vary by location - busier cities do best with twice per year due to smog. Dont wait for oppor-tuna-ty to knock, seize the day instead. Warning a boat load of crappie puns ahead. I would apologize but it was done on porpoise. The following is a test for site ranking. You see, I am just a small fish in a big pond. I must continuously test the waters to stay afloat. You see I'm reel-ly just an artist adapting to a sails lady life. Feel free to read, be entertained & then ignore. If you have questions or need kelp be shore to let minnow. Just churning the waters of the internet. 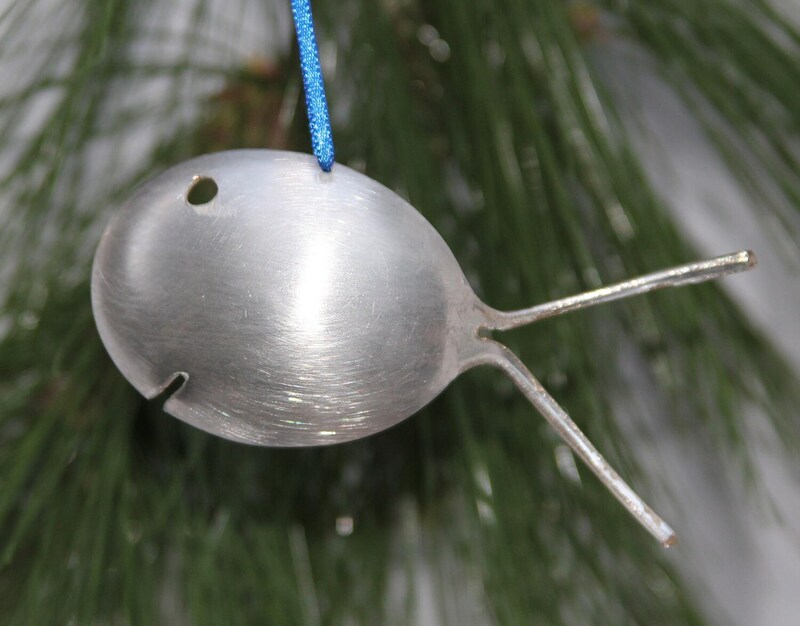 Whale these are sear-iously wind-chimes with sole! Shore to make everyone smile. 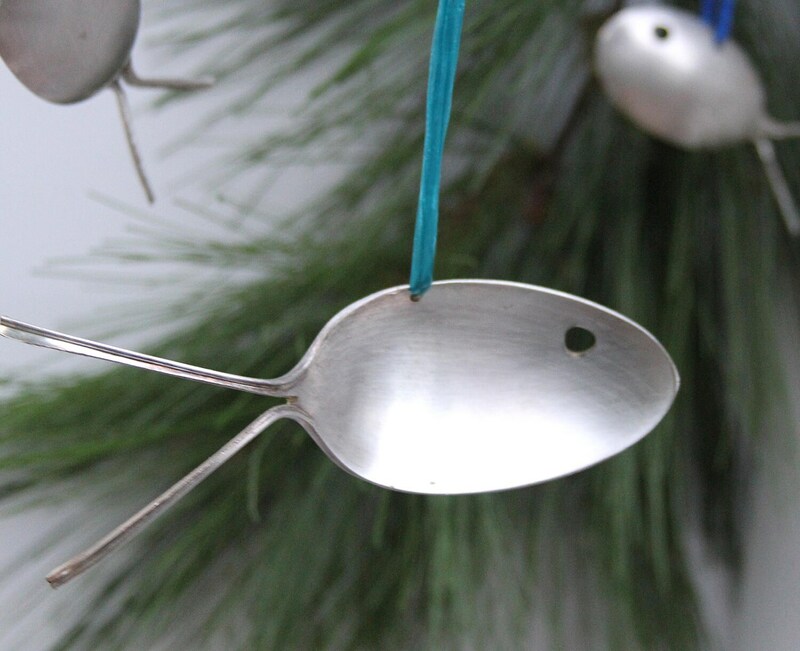 Sea-ducing silver spoon fish simply sound swell. 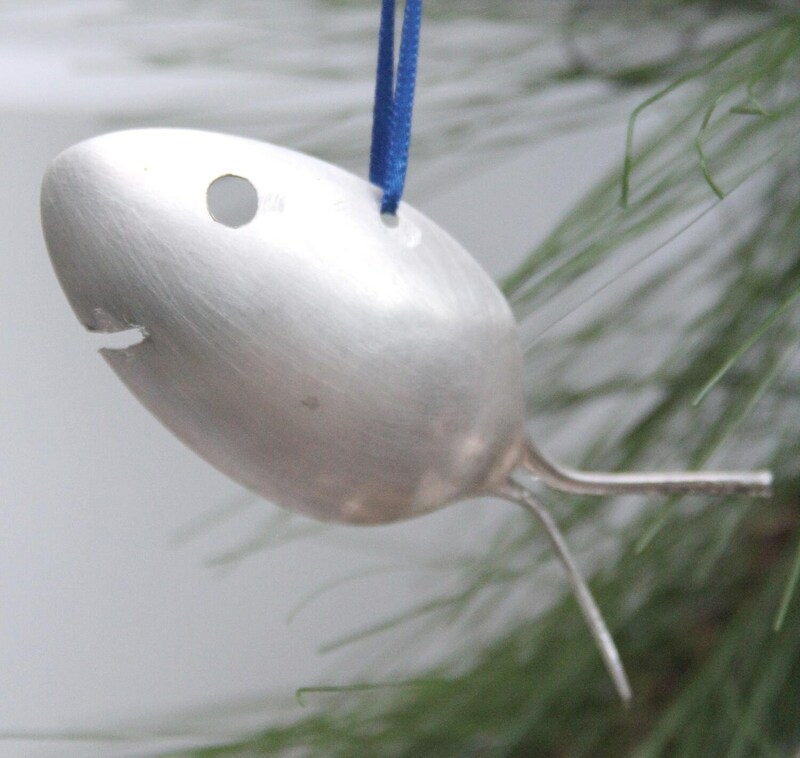 Fin-tastic flying flatware crafted into friendly fishy fun. Give a gift you'll be eel-ated to give. Perfect for any buoy or gill. Buoy if your are still reading you are determined. I'm not waiting for someone to throw me a line, I will make my own oppor-tuna-ty. Who says you have to be a small fry. Why swim when you can soar? You guys have been swell, but it's time for me to sail away. -Personalized and / or Customized items, unless a manufacturing fault (Drilled Ends are considered custom orders). 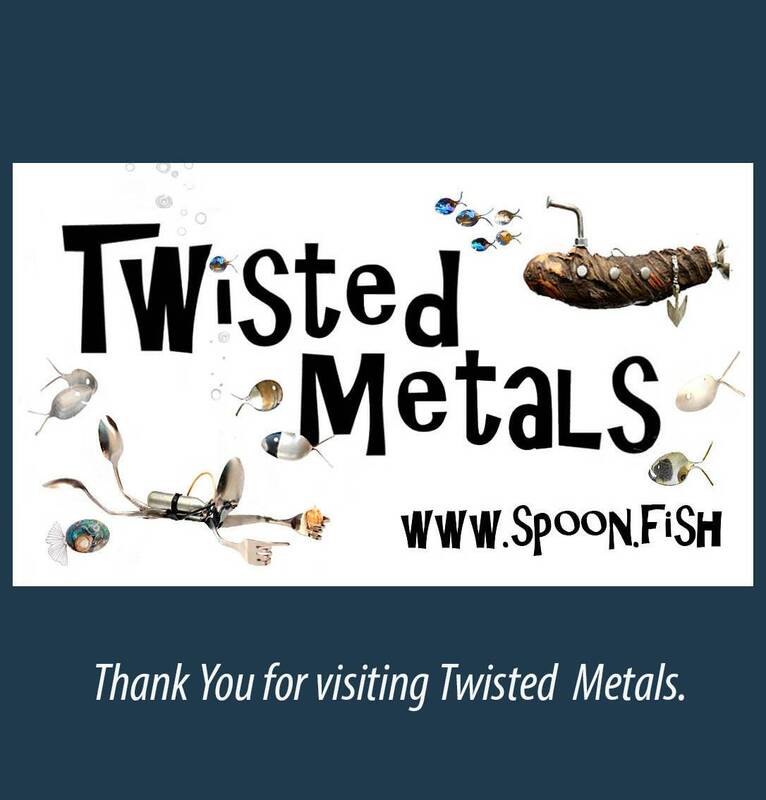 -Due to Hygiene and Quality Reasons we can no longer accept ANY Refunds on Cutlery, Silverware, Flatware, Utensils.